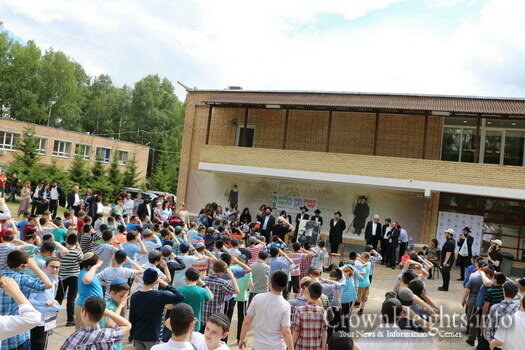 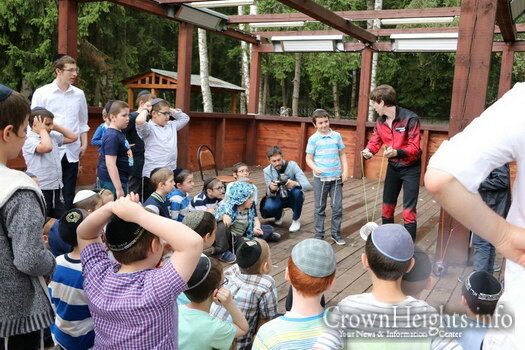 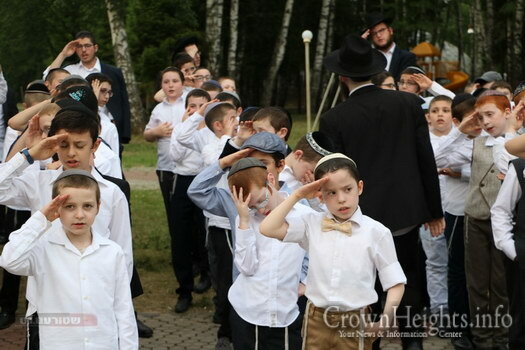 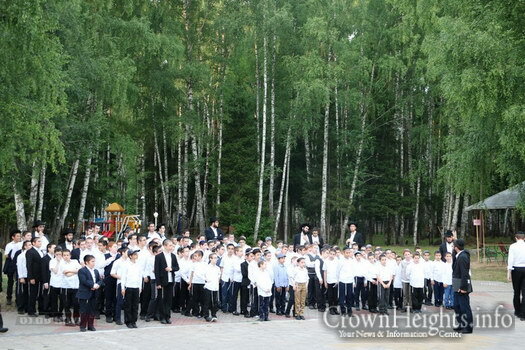 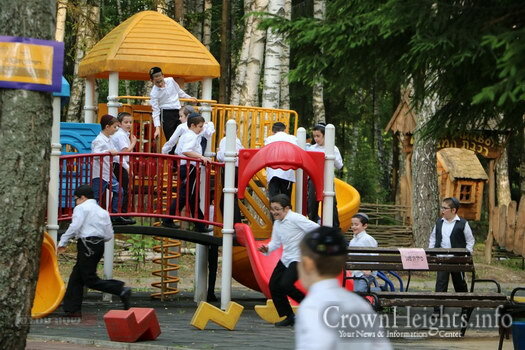 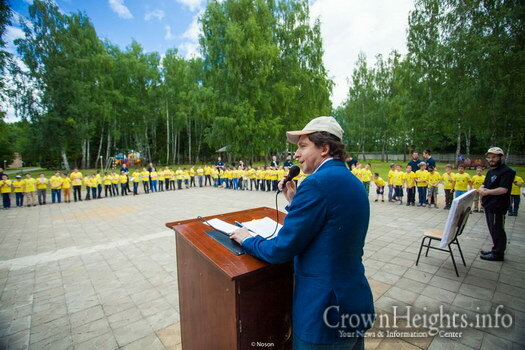 During these weeks thousands of Jewish children throughout Russia are fully enjoying summer camps of the famous “Gan Israel” brand. 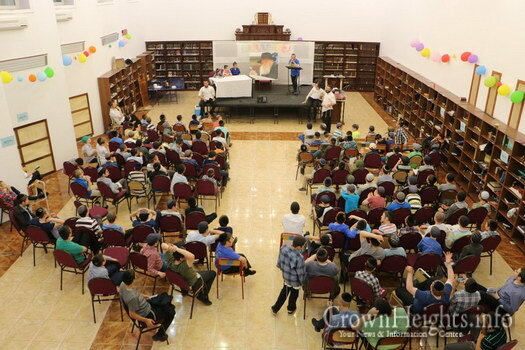 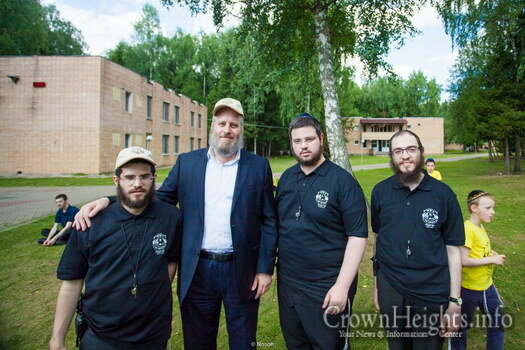 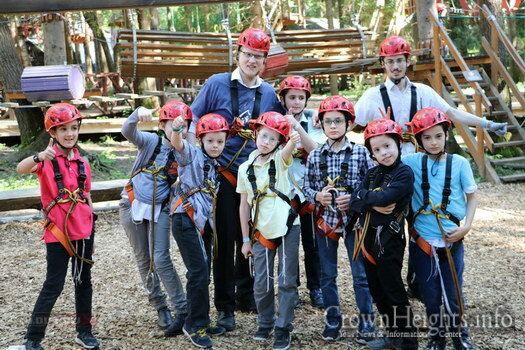 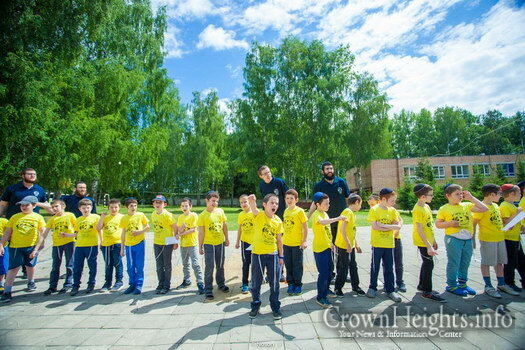 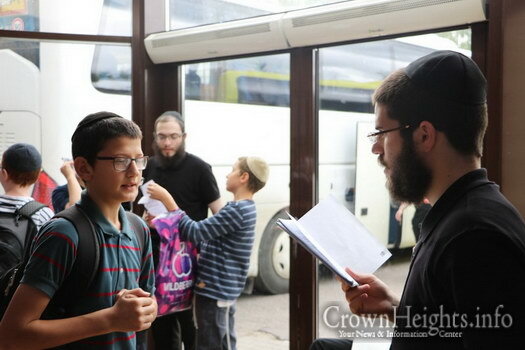 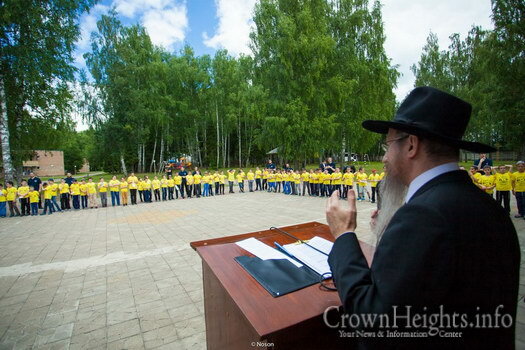 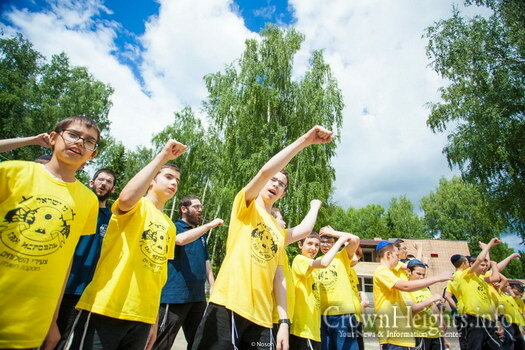 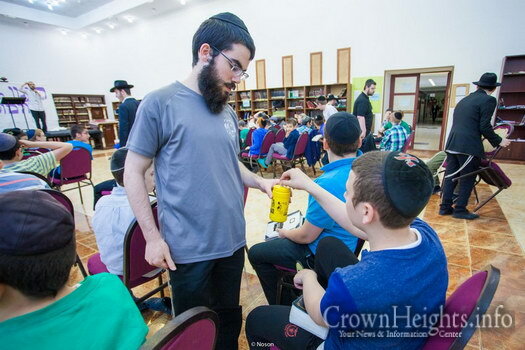 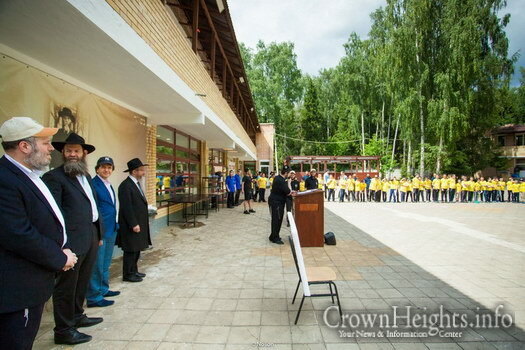 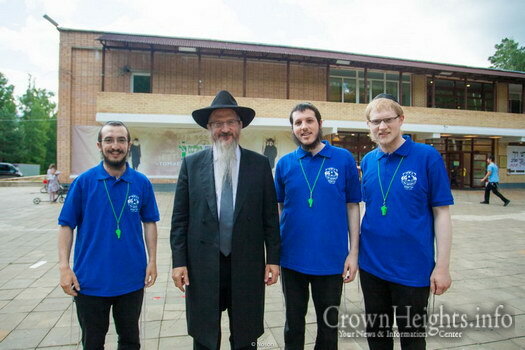 Students from many different schools, different age groups and levels, and different cities, are all receiving a spectacular Jewish experience thanks to the successful organization under the auspices of Chief Rabbi of Russia Rabbi Berel Lazar. 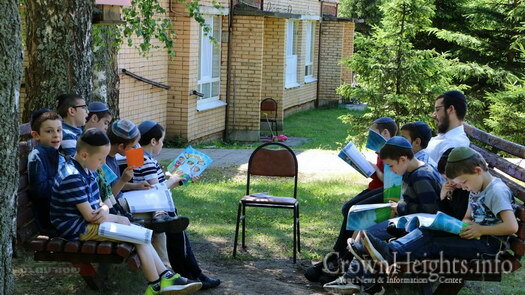 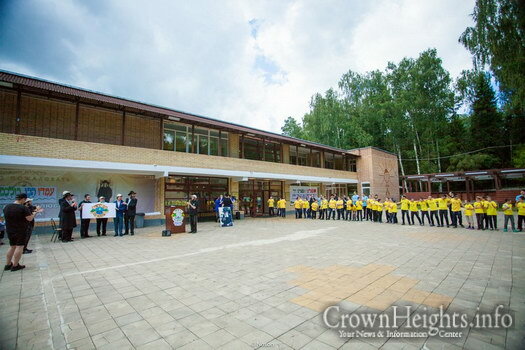 In the Moscow camps alone there is a wonderful staff of dedicated directors and counselors, students and alumnae of Moscow’s four Chabad yeshivas, who are working tirelessly around the clock to ensure the very best quality of Yiddishkeit and fun for the children in the various educational campuses throughout the capital. 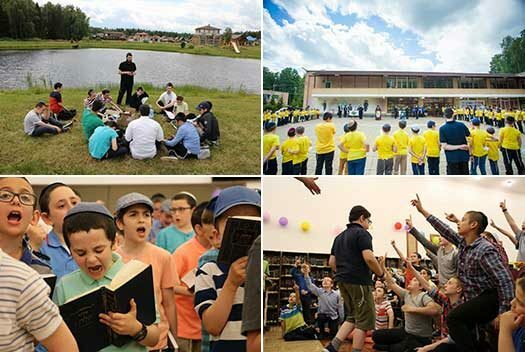 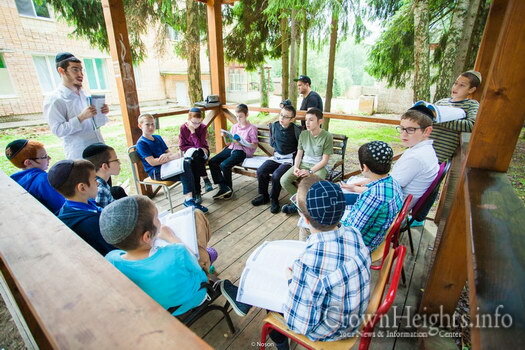 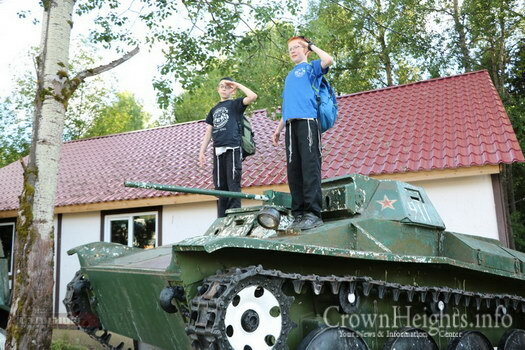 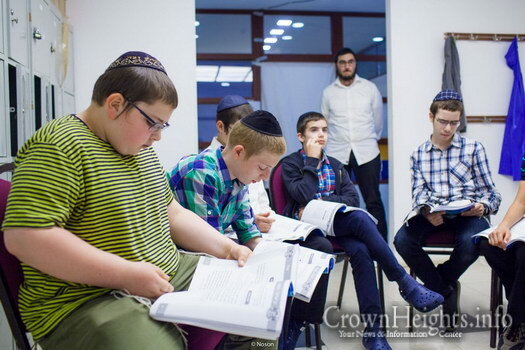 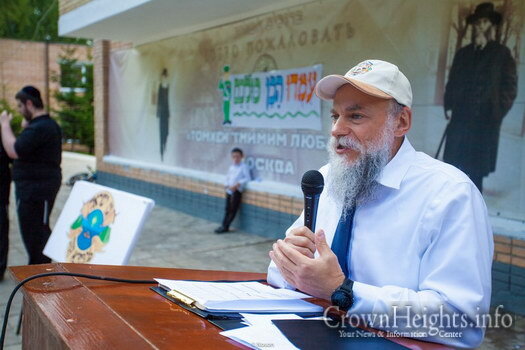 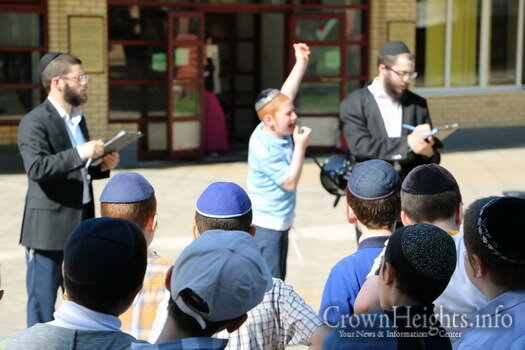 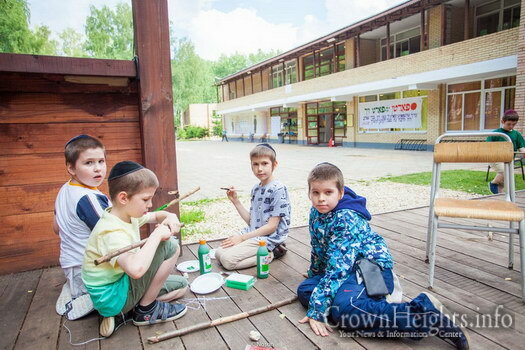 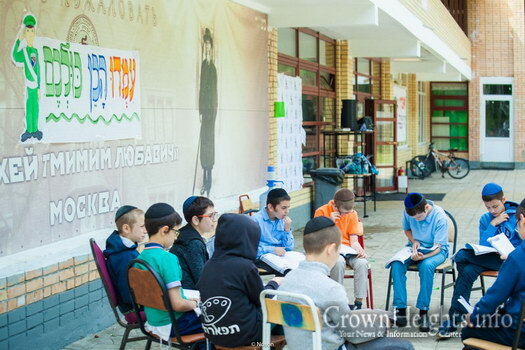 There is a common thread running through all the camps in Russia of utilizing every opportunity for Jewish education. 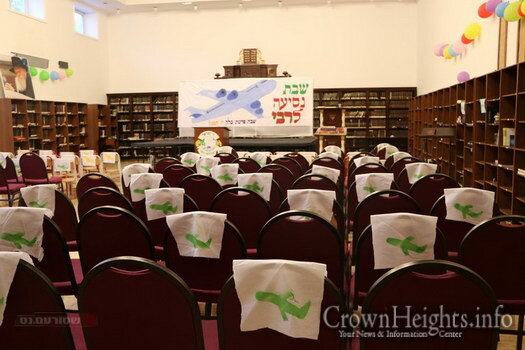 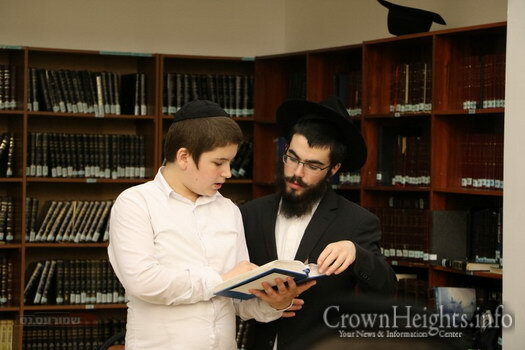 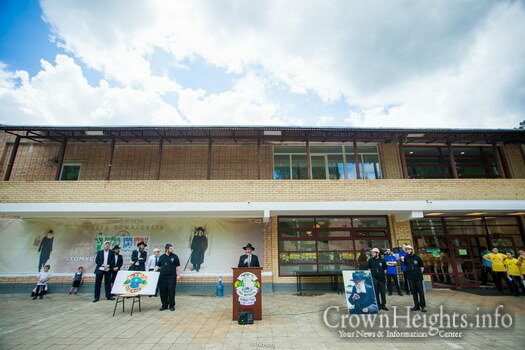 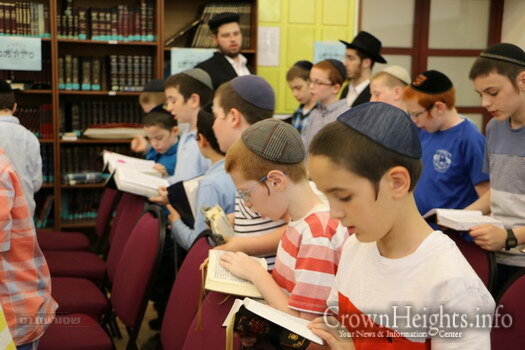 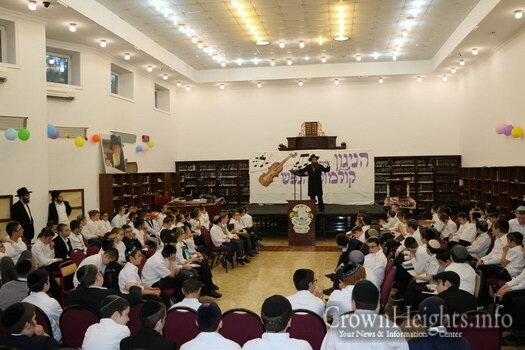 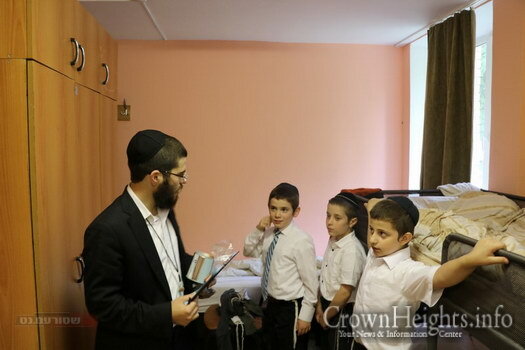 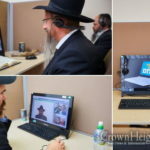 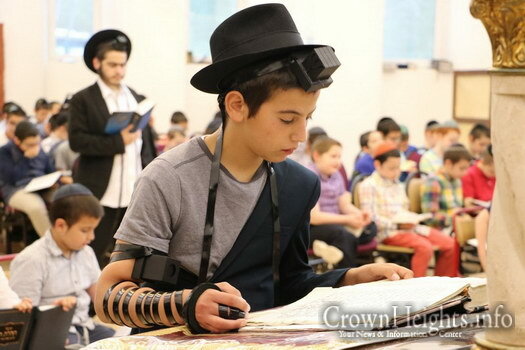 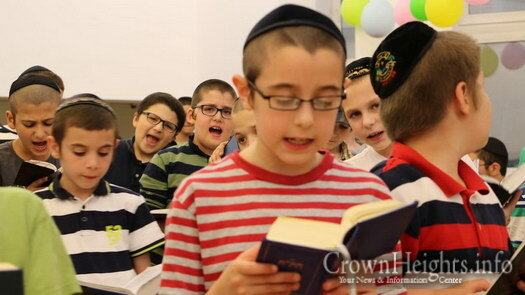 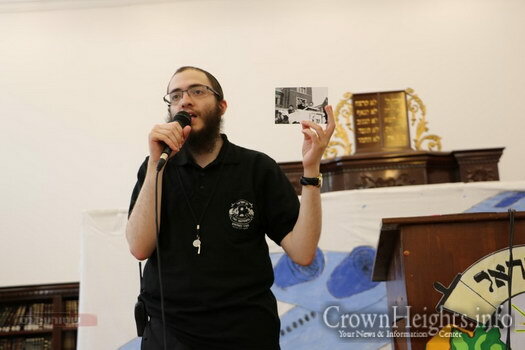 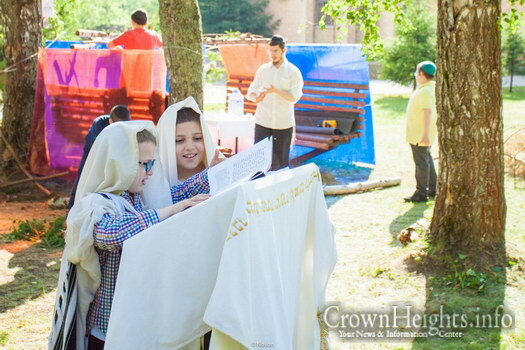 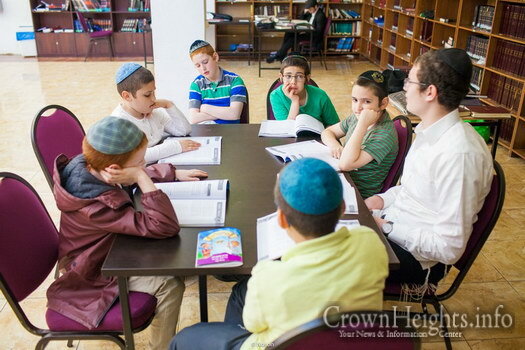 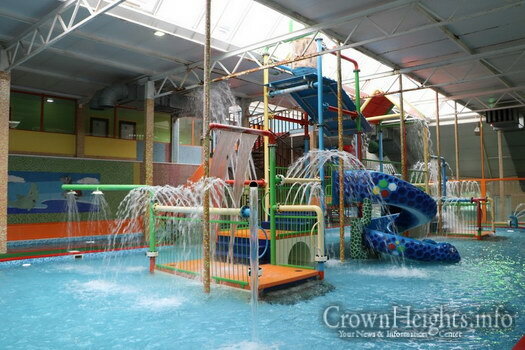 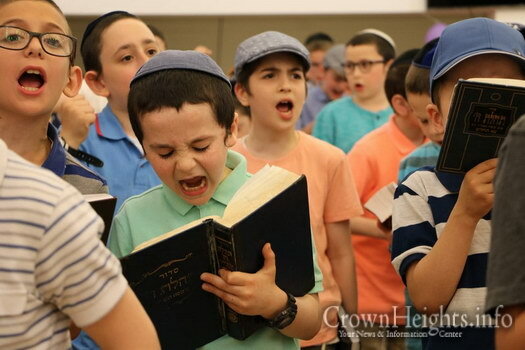 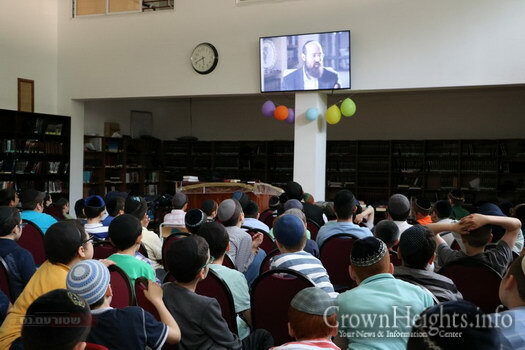 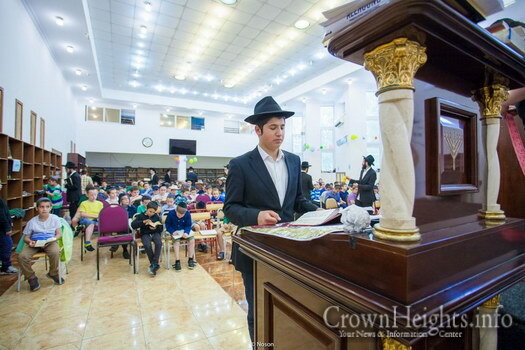 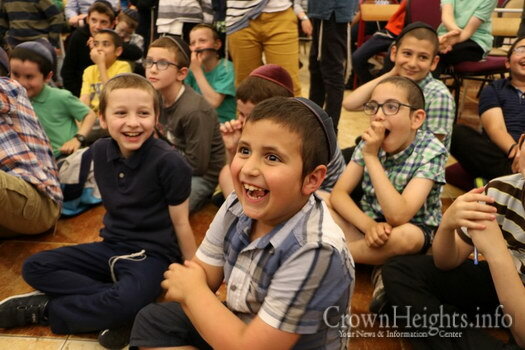 The shluchim and Rabbis in the different cities personally oversee the learning programs and davening, ensuring that plenty of Jewish tradition, Chassidic stories and pure yiddishkeit are given over to the children. 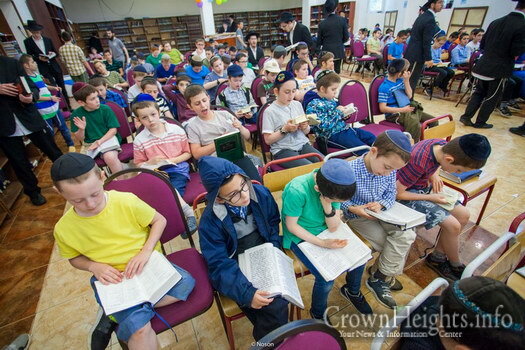 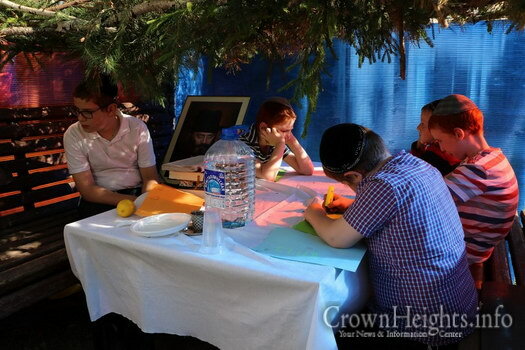 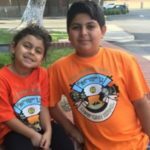 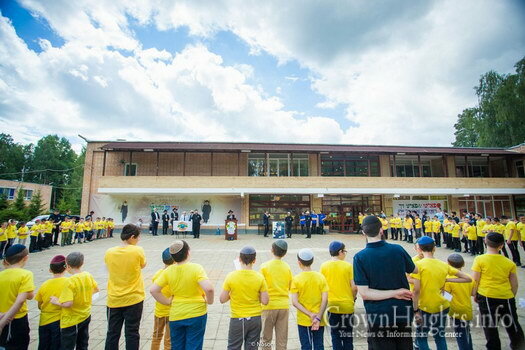 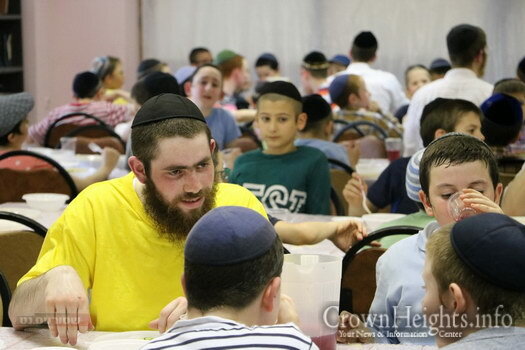 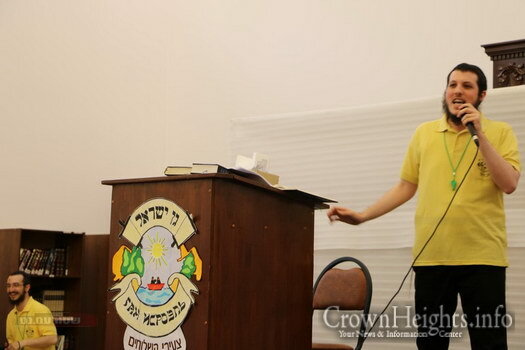 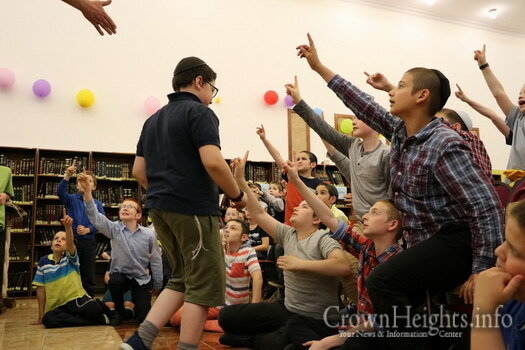 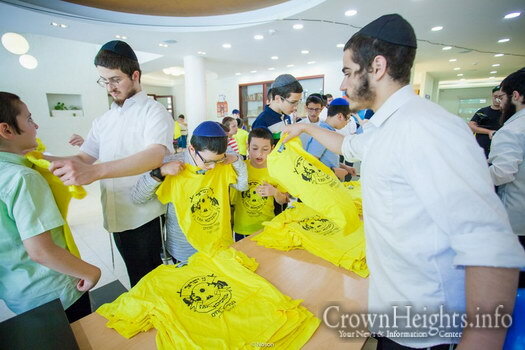 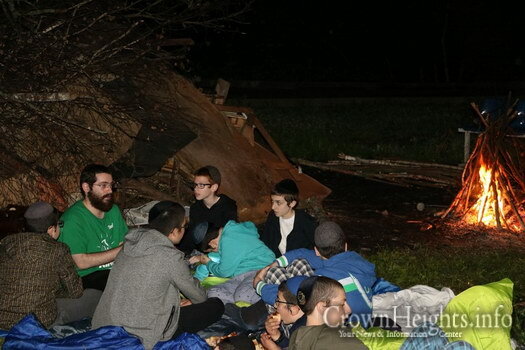 Many of these children come from homes which are not-yet-observant, and after spending a summer in Camp Gan Israel, they are the ones who push their parents to do another mitzvah and send them to one of the Ohr Avner schools in their city for the upcoming school year.